Earlier this month an article was written listing all the items of clothing women were told they shouldn't of worn in 2015. So when Simply Be* contacted Sincerely Shug to discuss the issues of 'telling people what to wear' of course we was part of the movement. When was it socially acceptable to tell people what they can or can't wear? The media has always had an influence on what is deemed normal and not normal. But why should we succumb to the ignorant opinions of others. Ladies and gentlemen, If someone tells you no, dare to be different, be you be brave and be bold, and say yes I look good in that. We were not born to all dress, act and look the same. Clothes is a form of art, it is an expression of how you feel, how you show your personality or believe in your faith. Always remember to be true to yourself, be happy and forget what anyone else says. 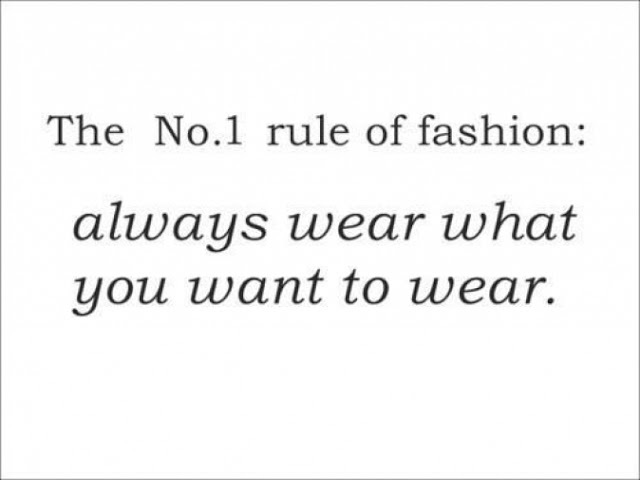 There is nothing wrong with simply wearing something because you like it. 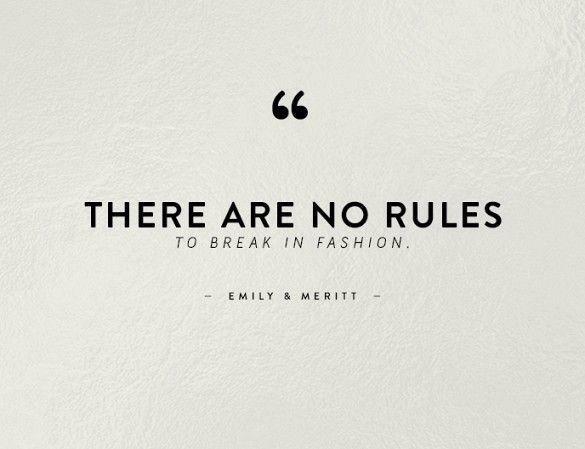 You do not have to follow a fashion trend nor follow what society is making you believe. What is wrong with simply throwing on something because you like it. Pure and Simple. This year lets be our true selves and push boundaries, even when society tells you not to. So if there is something you like and have your eye on, don't be afraid to clash those patterns, mix up those vibrant colours. Flaunt it be you and strut like there is no tomorrow.